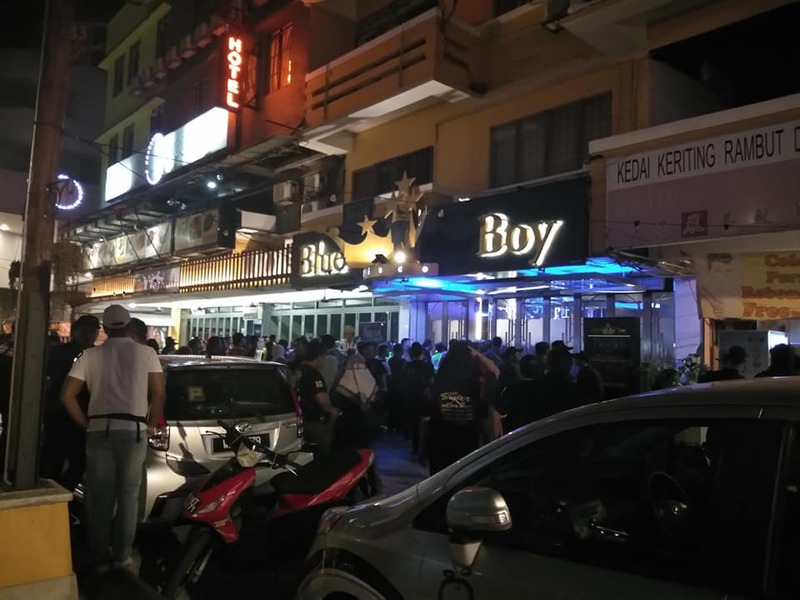 A local club operating on Jalan Sultan Ismail for about 30 years has finally been raided earlier this morning (August 18). It is believed that the club has always been popular among the local and foreign gay communities. 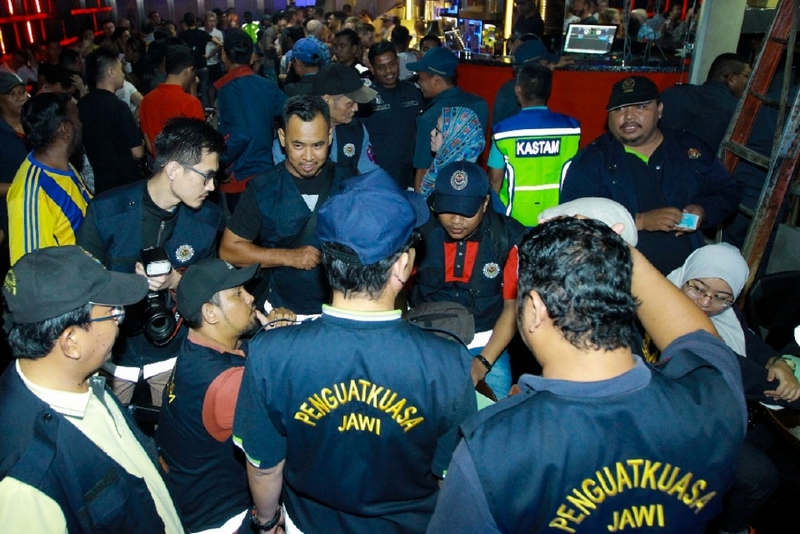 The raid was a joint operation between the Royal Malaysian Police (PDRM), Kuala Lumpur City Hall (DBKL), Federal Territory Islamic Religious Department (JAWI) and also the National Anti-Drugs Agency (AADK). 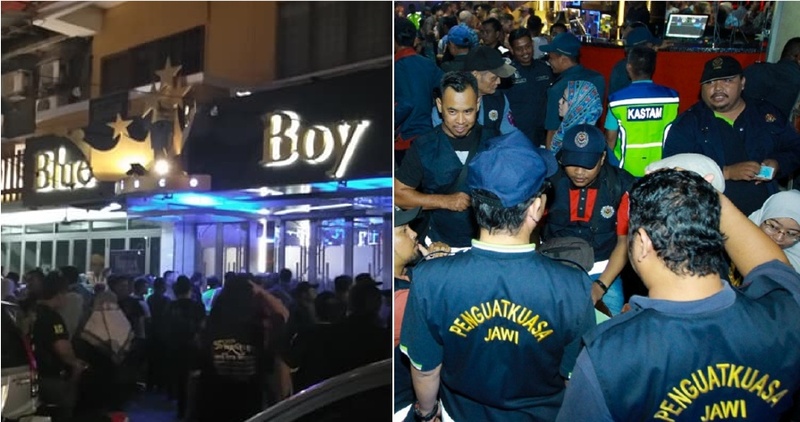 The chief secretary of the federal ministry, Datuk Seri Adnan Md Ikshan, stated that during the raid, which happened around 1.30am, there were 60 individuals present at the club including two women who work there, Berita Harian reported. “Early inspection showed that the club has a legit business licence, however, if we detect any wrongdoings, we will cancel the licence and take action on them,” he added. 20 Malay men who were detained during the raid were given orders to attend counselling sessions by JAWI. 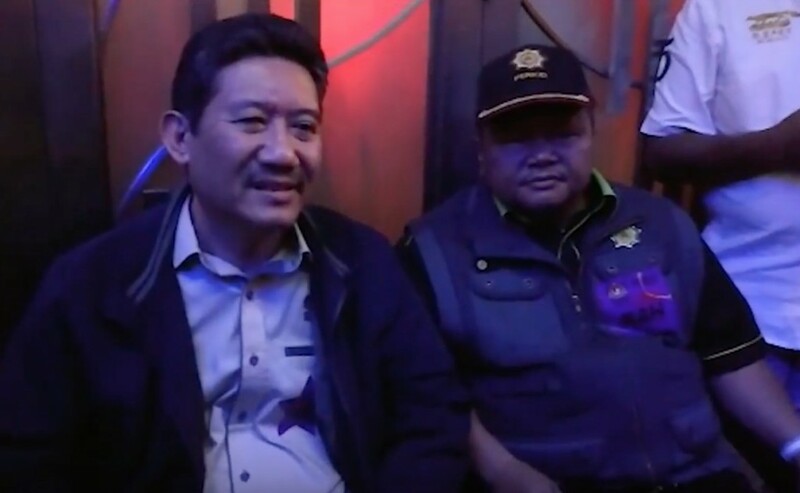 Apart from the club, the authorities also conducted inspections in the nearby PPR after receiving intel that the area had serious drug-related problems. They urge residents to report any suspicious activities in order to curb any drug problems before it deteriorated. The authorities said that although the club had been operating for 30 years, it is believed that they had never been raided before. 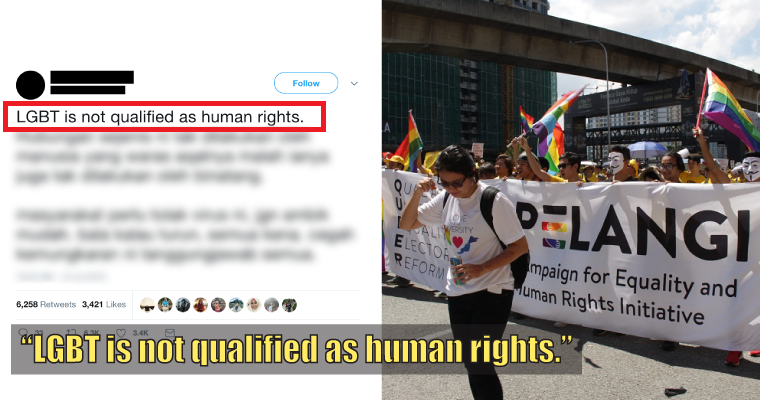 Stay away from drugs, peeps!